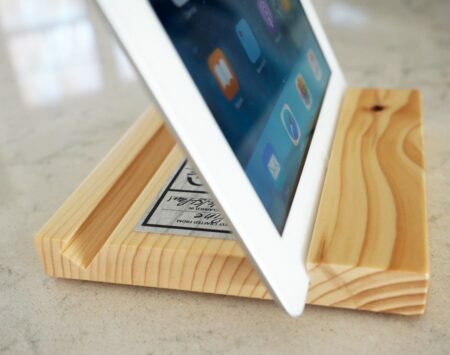 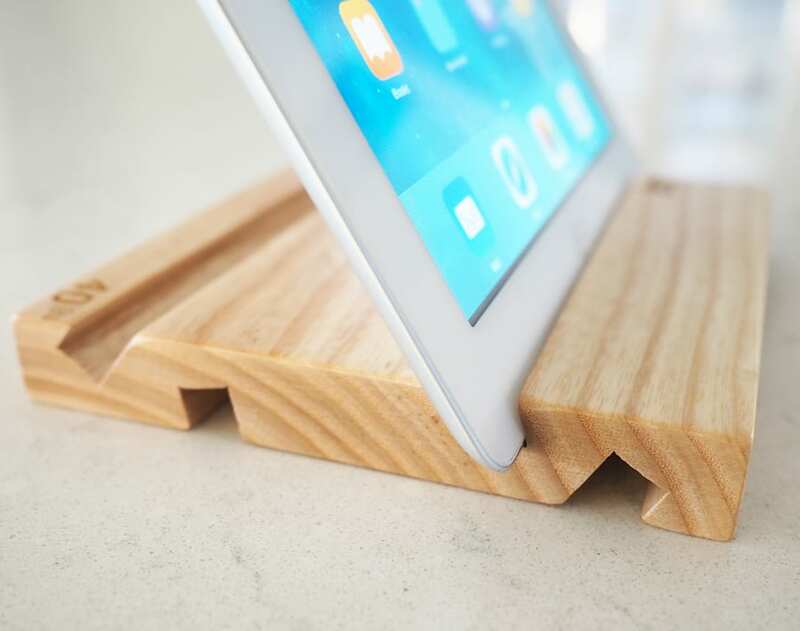 This solid wood deluxe tablet stand has 4 angles, 10, 20, 30 & 40 degrees. 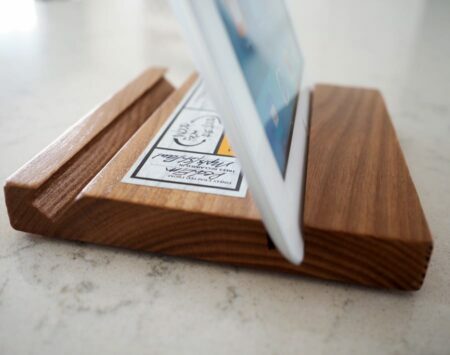 It is perfect for the person that has everything and would like an extra classy gadget for their iPad or tablet. 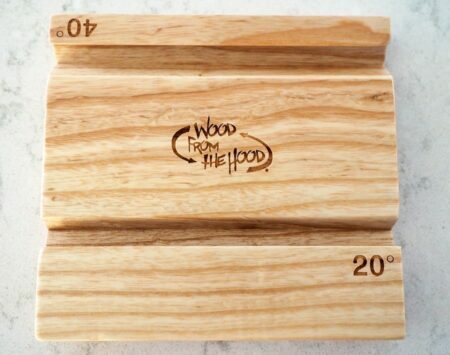 This fine product is made from reclaimed urban trees in the Minneapolis/St. 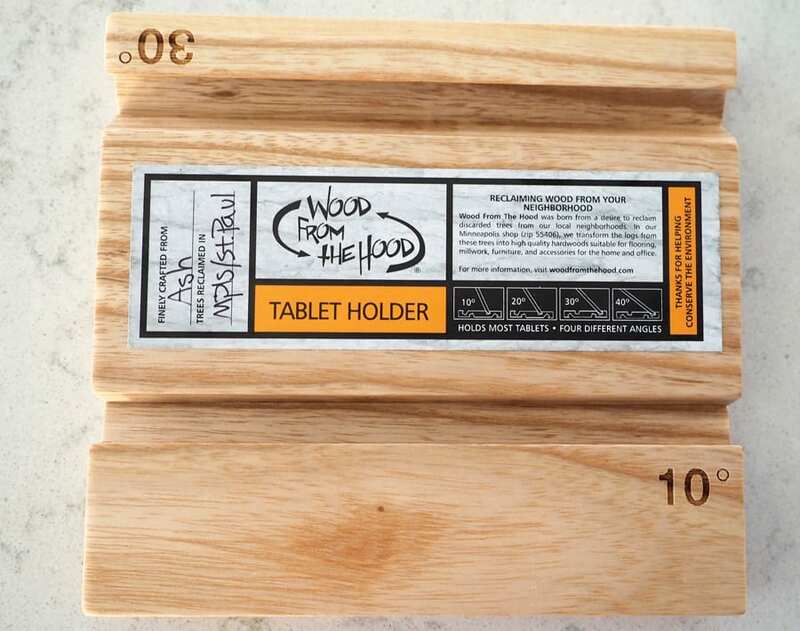 Paul Minnesota area. Extremely environmental!